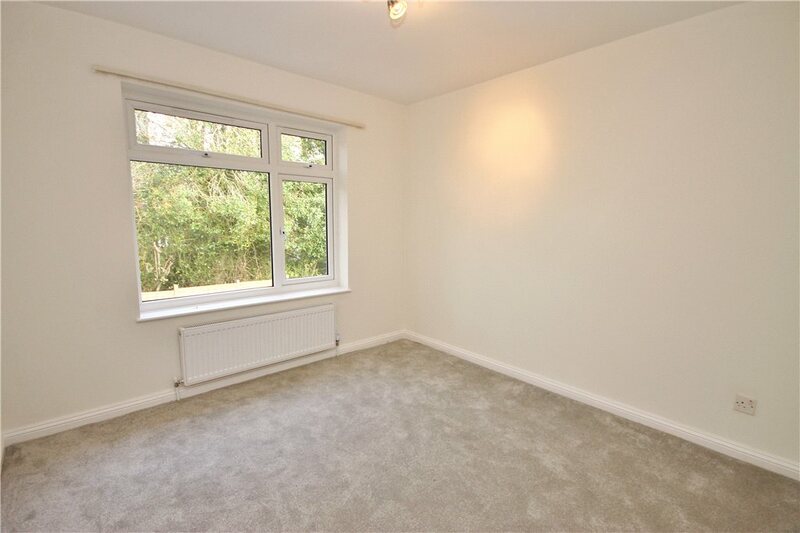 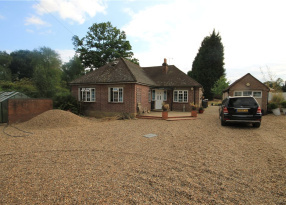 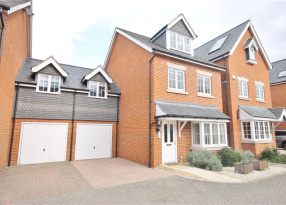 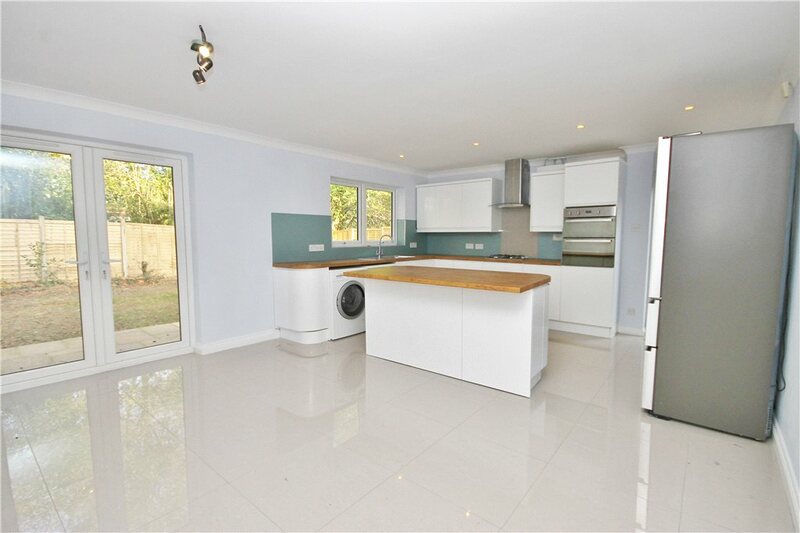 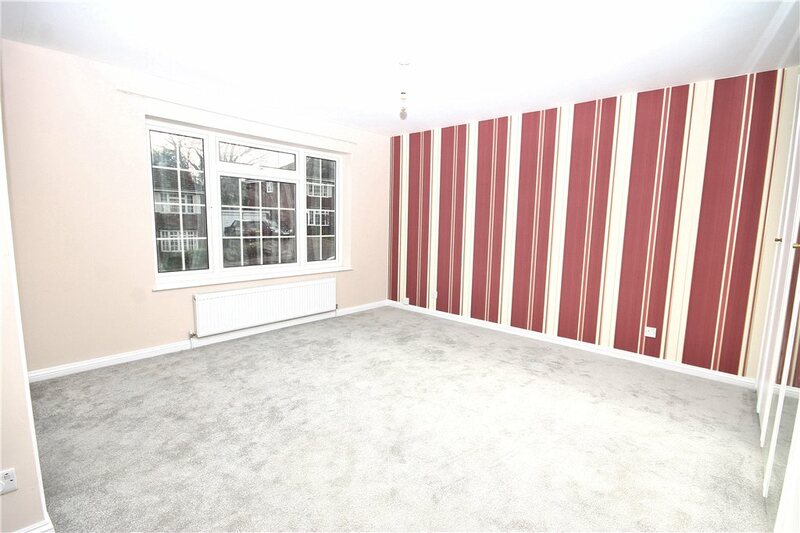 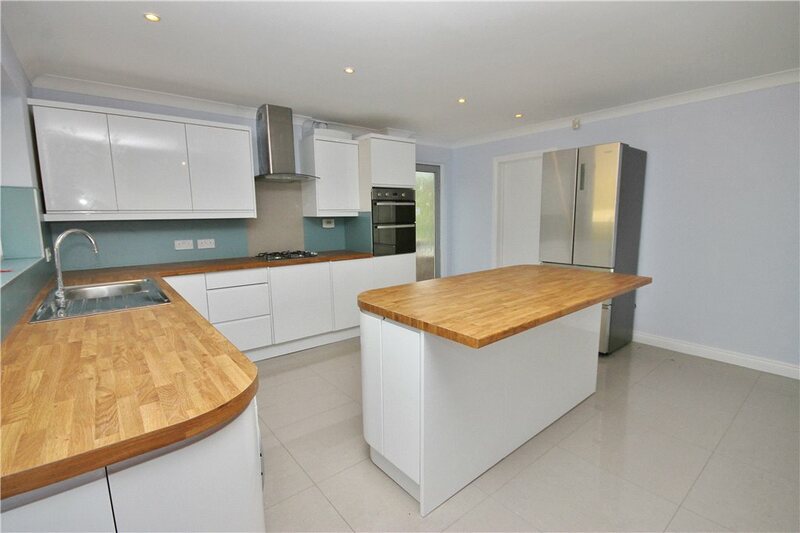 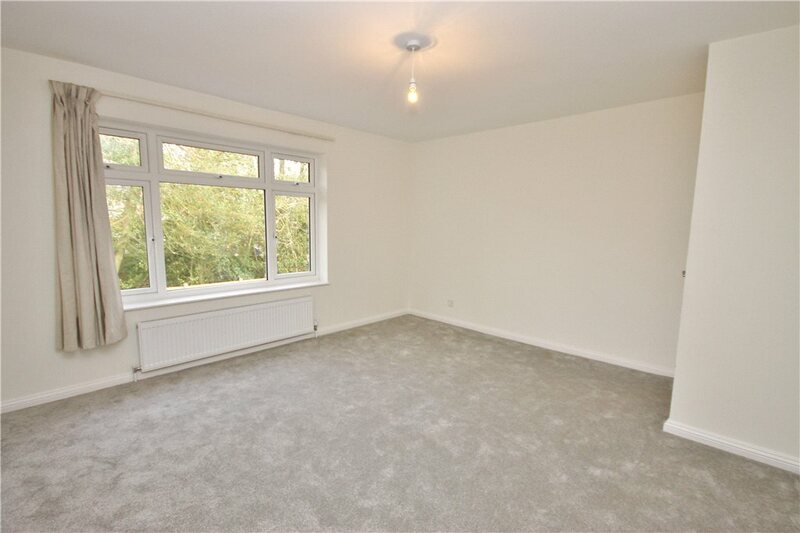 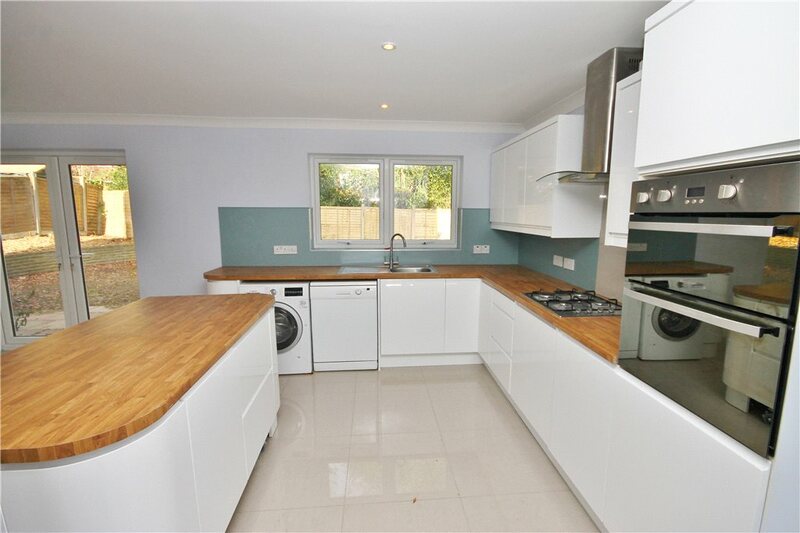 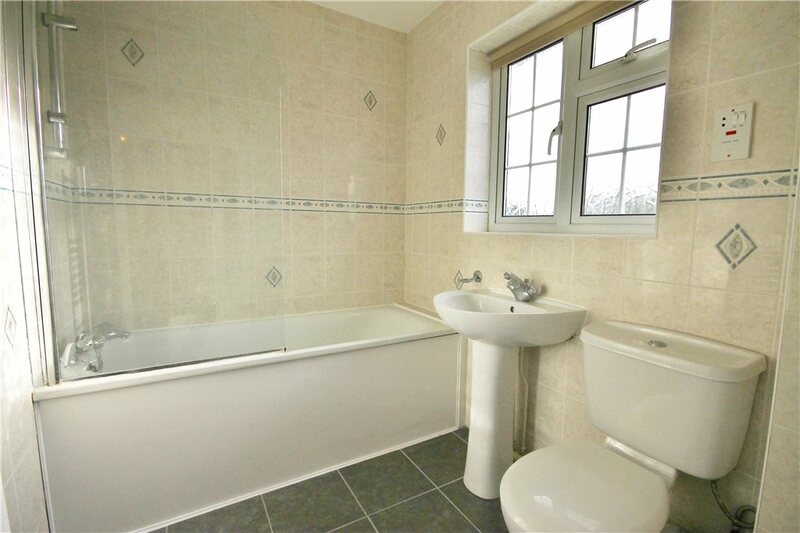 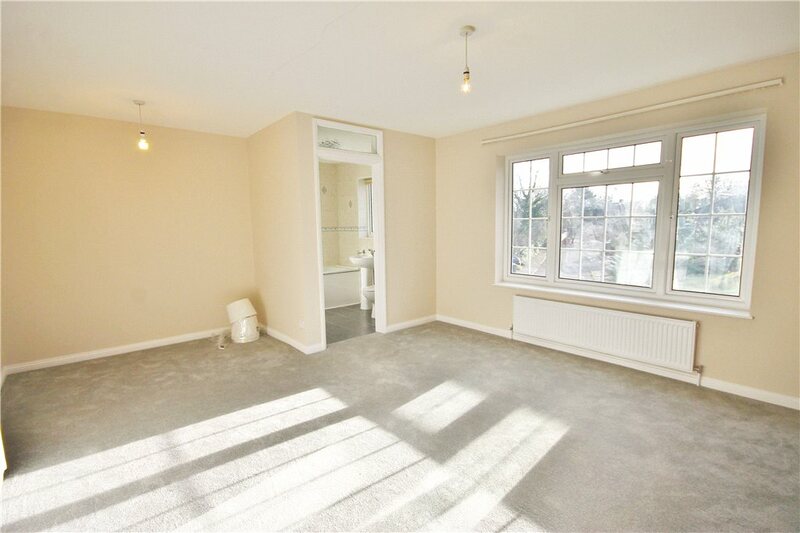 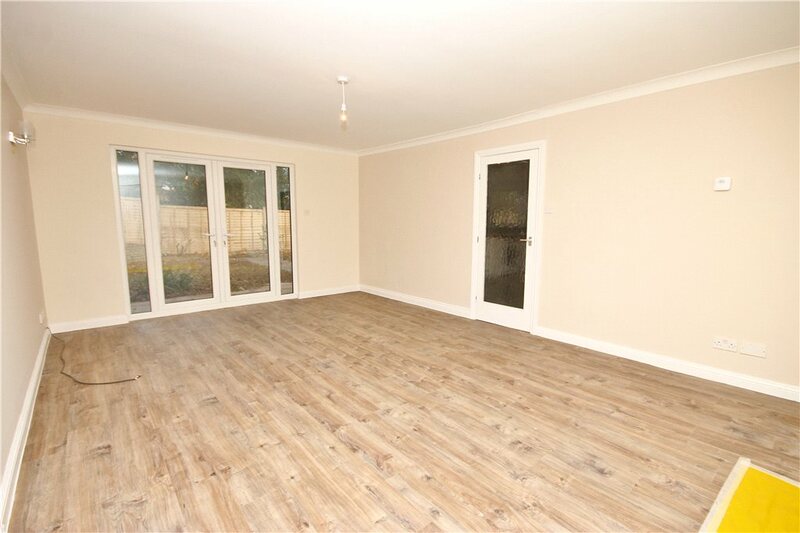 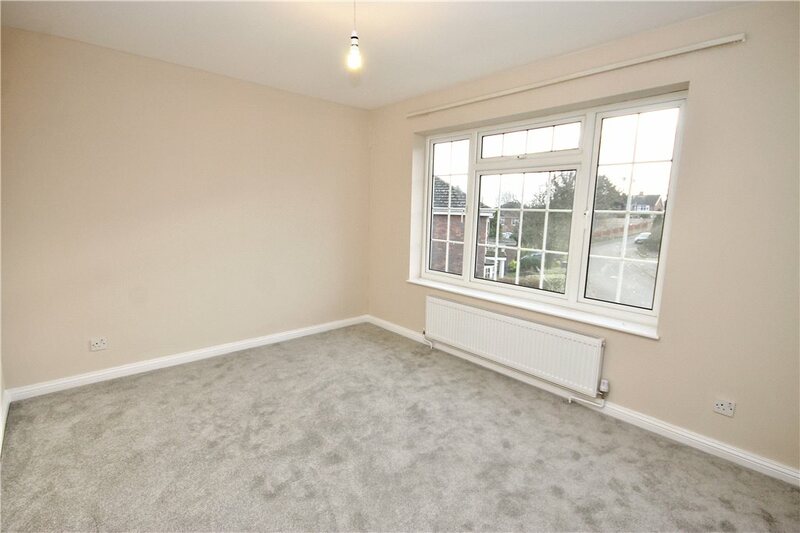 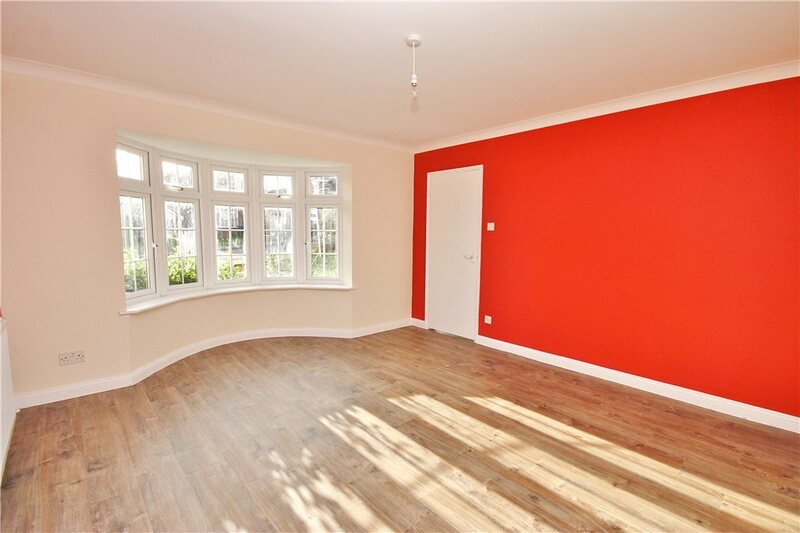 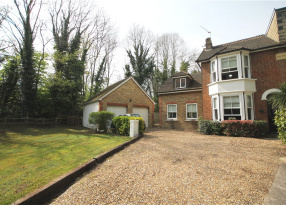 Situated in a highly regarded cul-de-sac within the heart of the village! 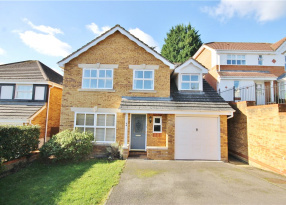 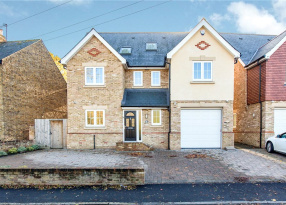 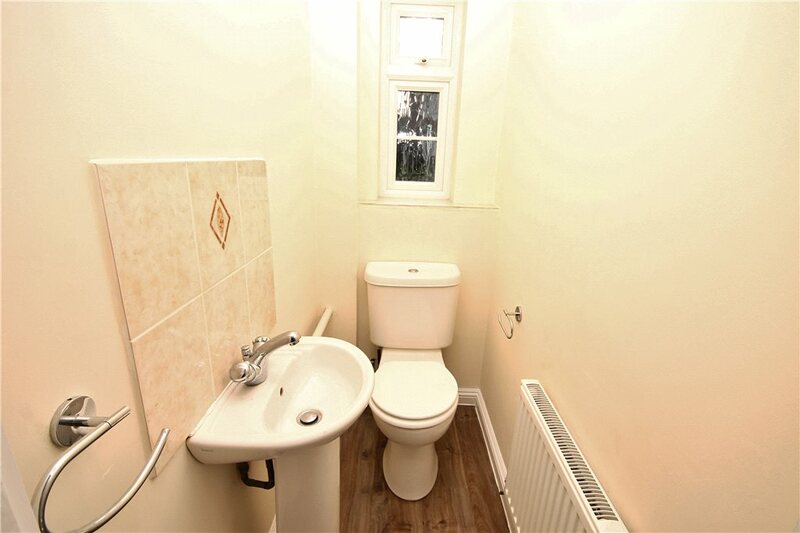 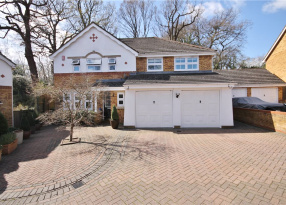 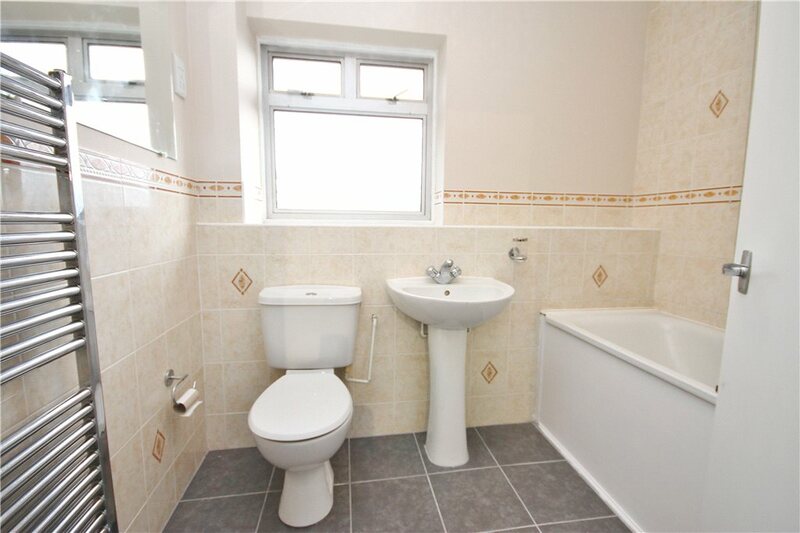 This Neo-Georgian detached family home offers spacious accommodation that includes five double bedrooms, the master having an en-suite bathroom and separate family bathroom. 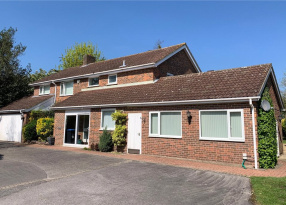 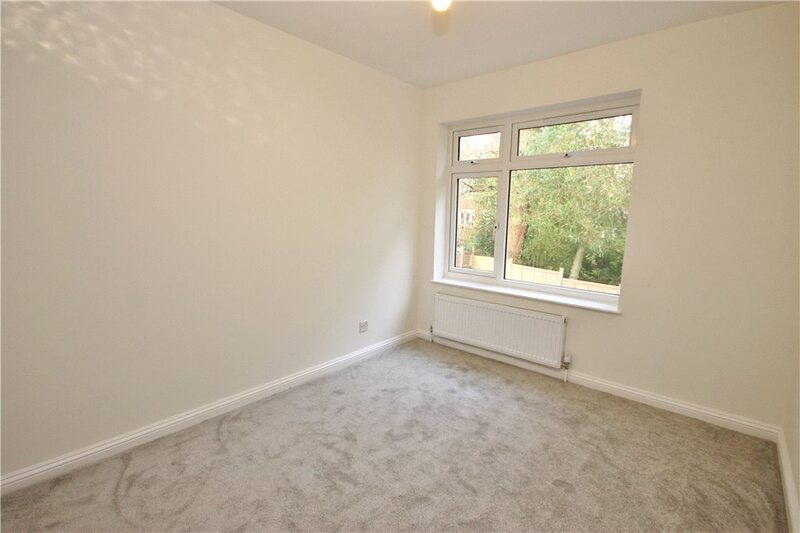 The ground floor comprises an entrance hallway with cloakroom, a spacious living room with folding doors to the study with bay that can open up entertaining, a large dining room with bay window and a large re-fitted kitchen/breakfast room with moveable island unit. 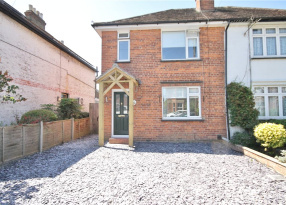 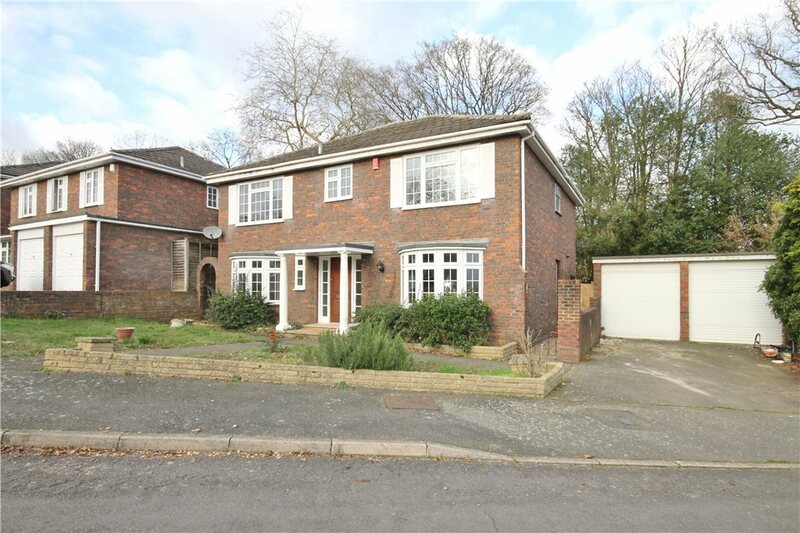 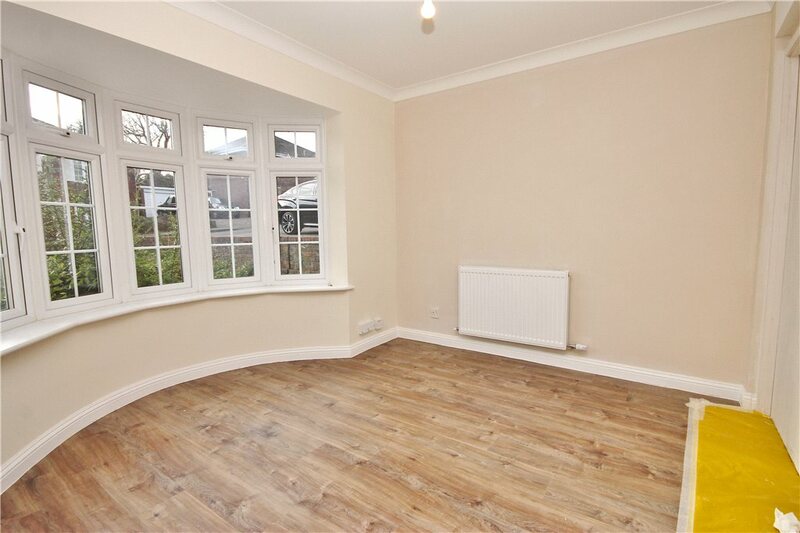 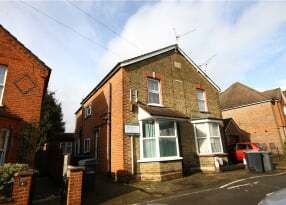 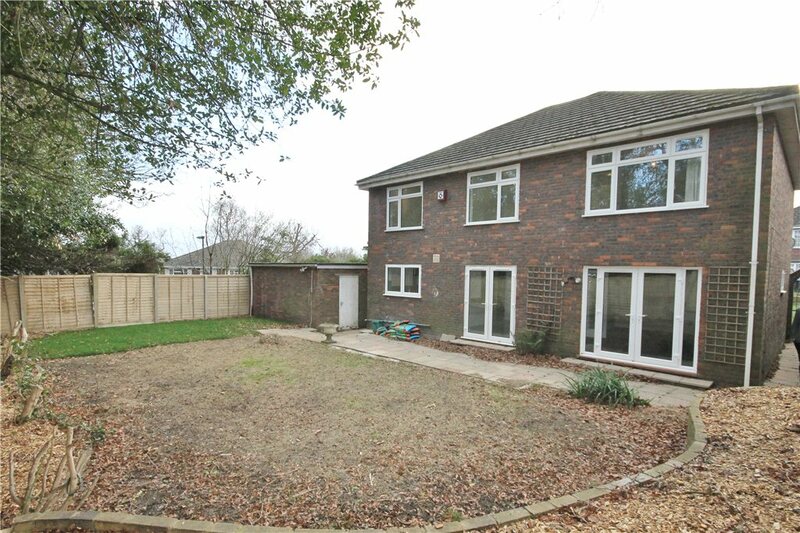 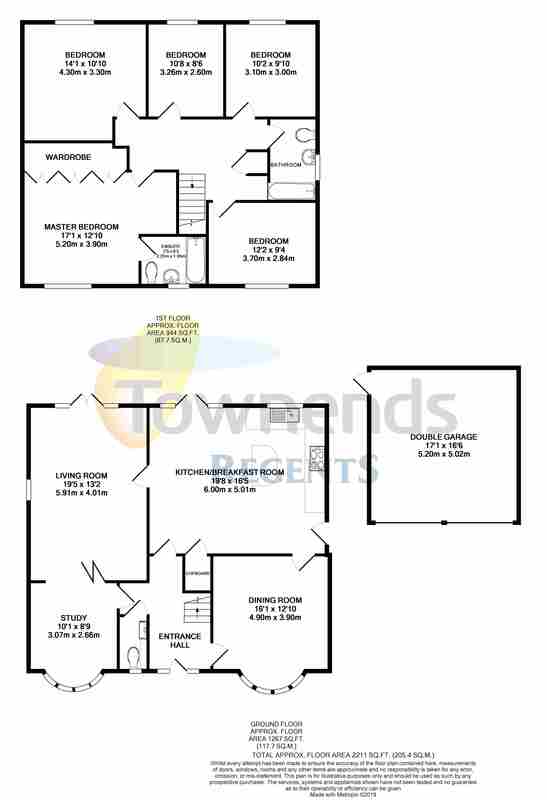 Outside there is a detached double garage with further off street parking and lawned gardens to the front. 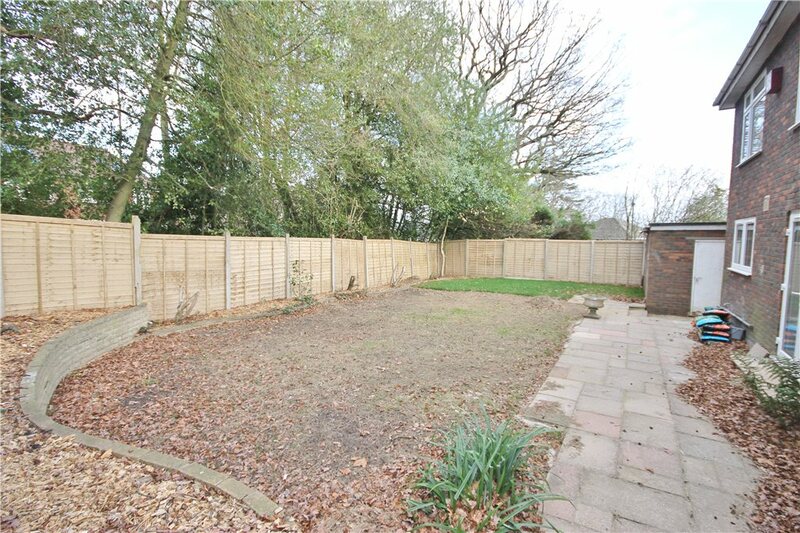 To the rear there is a large private garden with patio and space to extend. 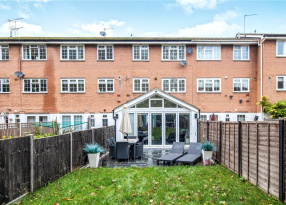 Local shops and schools are all within walking distance, while Egham Town Centre and mainline station is only a few minutes' drive.